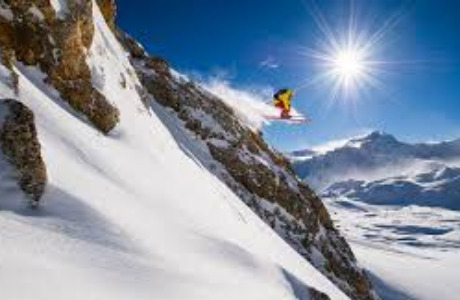 We are looking for a fluent French speaking PA to help in our busy (mainly English speaking) office in Tignes les Brevieres, Espace Killy, French Alps with an immediate start till the end of the winter ski season in May 2019 to assist with admin, sales, PA and office based job. 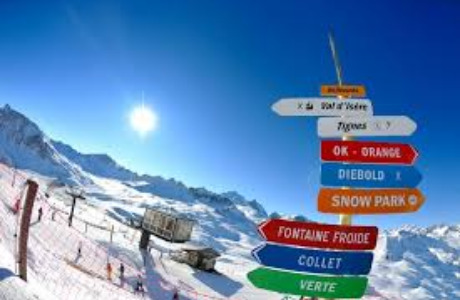 Great opportunity for a French or English speaking student to practice their language skills in a beautiful location and to enjoy the epic Espace Killy ski season!The applicant must have an excellent level of reading and writing in French/ or be French with good English skills. The roles involves dealing with routine office duties in French such as speaking and writing to suppliers and utility companies as well as other accounting, sales and hospitality based duties. This jobs works on a split shift rota (am and pm shifts) allowing plenty of time to enjoy the beautiful environment and ski most days in the winter. A great opportunity for outdoor enthusiasts to live in the beautiful French Alps. Previous office experience is essential. This is a fast paced role and requires an applicant who is organised.We are a British owed business; all our staff and most of our guests are English speaking. The package includes all your food, lift pass, hire, insurance etc, to be discussed in the interview. If you are interested in the position please click apply now below and send us a copy of your CV or details or your experience. 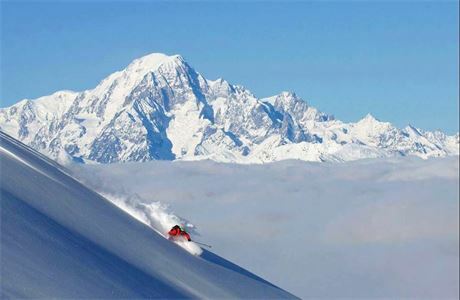 We are a British, privately owned, holiday provider, specialising in providing quality catered ski chalet holidays, in the internationally famous, snow sure resorts of Tignes, and Val d'Isère. 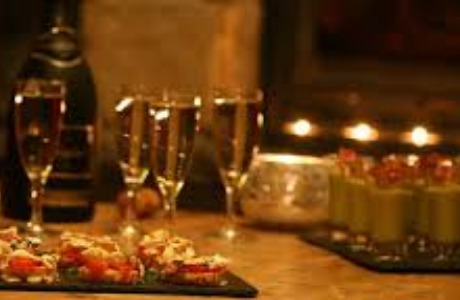 Not all Chalet Holiday providers are the same!!! Check out the Trip Advisor reviews for our Chalets, these excellent posts and feedback from guests are great because of our staff. Year after year we recruit wonderful staff who understand the importance of a smile and know that most problems can be resolved by being helpful and friendly. Working a season with Chardons provides an excellent addition to your CV for the future. Our staff, working in pairs in our small chalets, or teams in the larger ones, create the best possible winter holidays for our guests. They make a massive difference in providing an excellent holiday. In return for the care and attention that Chardons staff give to our guests, we offer a top employment package and ensure that our staff are able to have an experience of a lifetime in the Alps. Already be a committed skier or boarder or have a strong desire to become one. 1.5 days off per week and lots of part days!